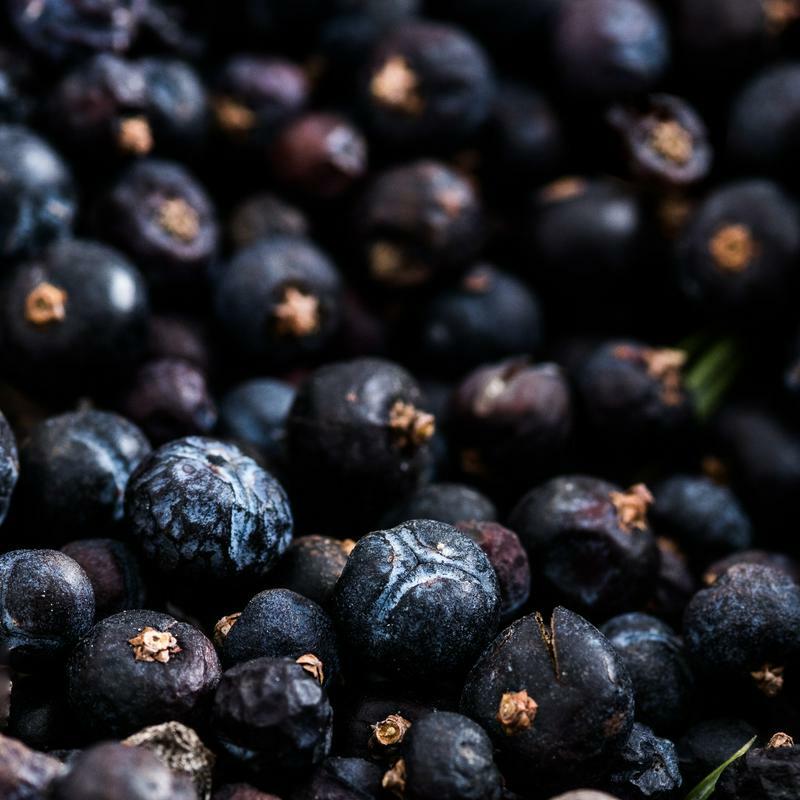 But over the years, juniper bushes, which are a common sight across the plateau, have become a source of local pride; they are used for a drink that is as distinctive as the plateau’s landscape. 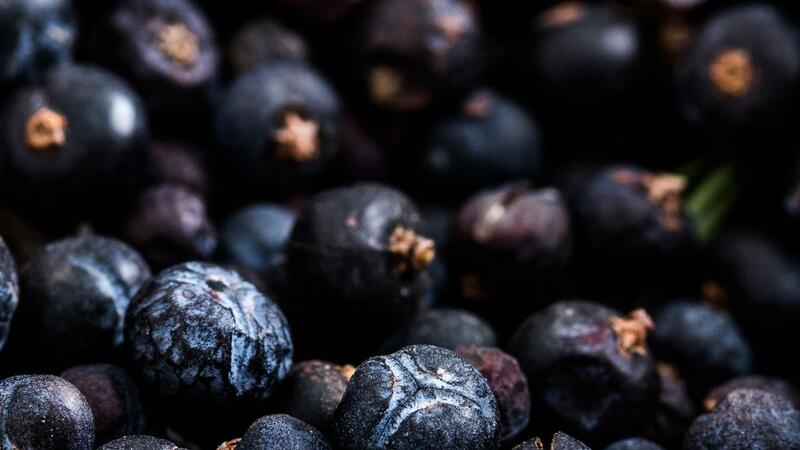 Juniper berries are used for various drinks around the world, but Karst juniper brandy – known in Slovenian as kraški brinjevec – is one-of-a-kind. Unlike similar drinks around the world, which are only flavored using juniper berries, brinjevec is made solely from the aromatic berries. A part of the drink’s uniqueness also comes from the copper stills that have been used for generations. According to local tradition, the distillation vats were introduced to the Karst Plateau by Napoleon’s troops when this part of Slovenia was under French rule in the early 19th century. Writings left behind by the great polymath Johann Weichert von Valvasor indicate that the tradition may be even older; he describes a drink closely resembling brinjevec in his 17th century account of life in the Slovenian Lands. Whatever its origin, the Karst juniper brandy has been made using a special double distillation method for centuries. The process is time-consuming, with the second distillation alone taking at least six months. Of course, the brandy would not exist without an abundant supply of juniper. The plant is ideally suited to the dry climate of the area, where weather extremes and frequent winds tend to stunt trees and bushes. For many years, entire families would gather to pick the juniper berries; at least eight kilograms of berries are needed for a single liter of brinjevec. The brandy eventually became a way of life on the Karst Plateau. Many locals swear on its medicinal properties, which range from its supposed ability to reduce asthma symptoms to its effectiveness against menstrual cramps. Recently, the Slovenian government recognized brinjevec with an official designation of origin. This means that only brandy made without additives from local berries can be marketed using the adjective “kraški,” referring to the Karst plateau. Local distillers hope that this will enable their drink to compete with cheaper brandies made from Bosnian juniper berries – and continue a tradition that has shaped this part of Slovenia for generations.